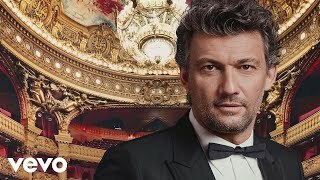 Preorder for Jonas Kaufmann’s Nessun dorma – The Puccini Album Now Live! 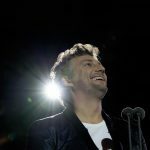 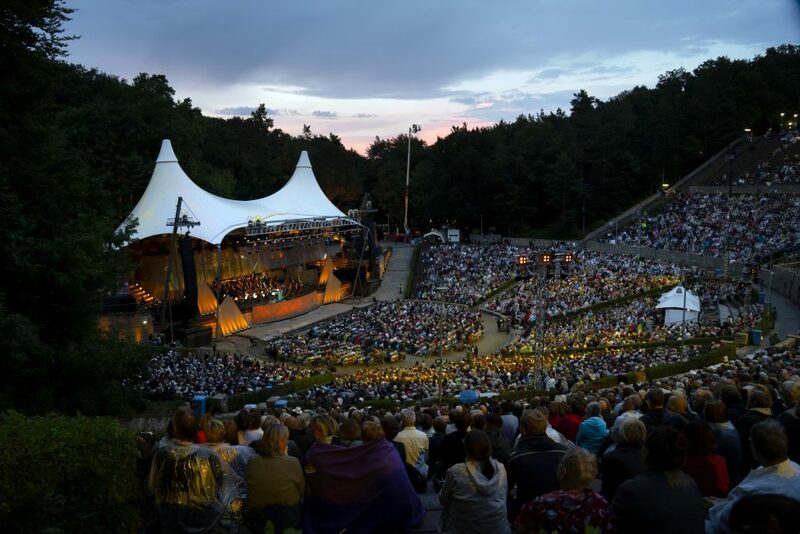 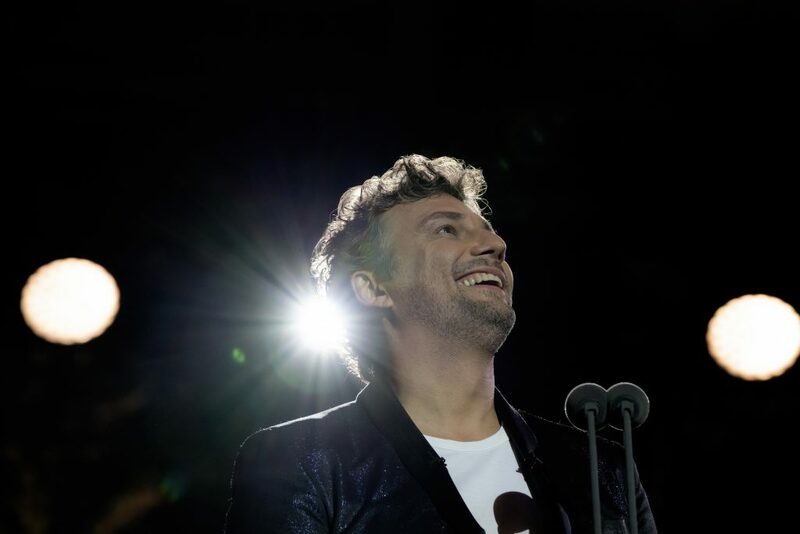 Two years after the release of his highly successful album Dolce Vita, Jonas Kaufmann reaffirmed his love affair with Italian music this summer with a special concert at the Waldbühne – Berlin’s renowned stage-beneath-the-stars. 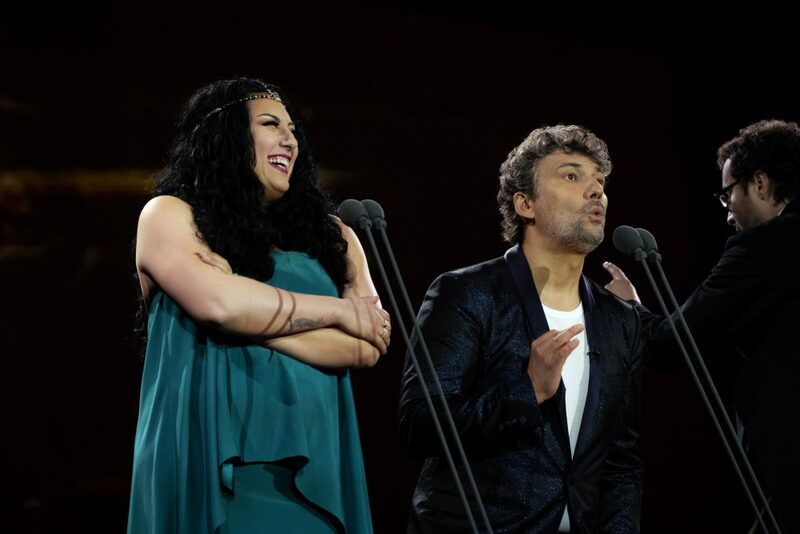 In what can be seen as a wondrous zenith of his dedication to Italy and her music, the concert has become one of this year’s biggest classical music events. 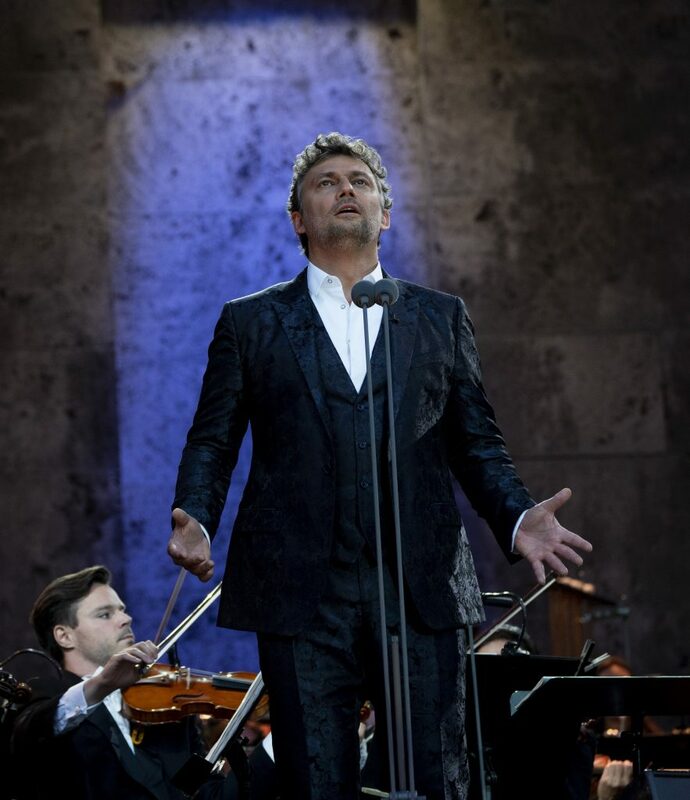 Sony Classical is proud to announce the release of the magical concert on DVD, Blu-ray, CD and digital formats this Fall. 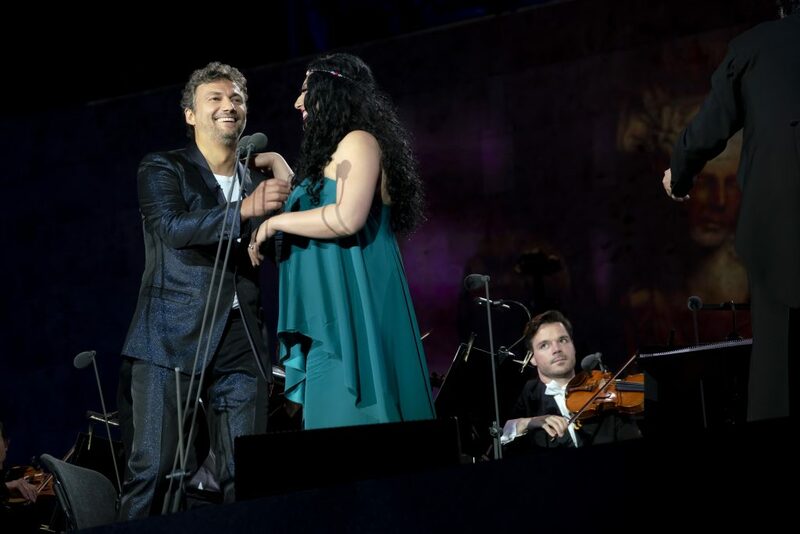 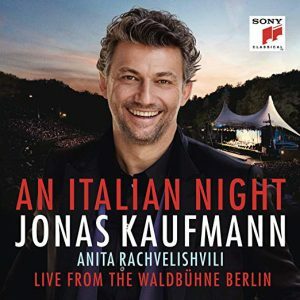 “An Italian Night – Live from the Waldbühne Berlin” features popular songs and canzone as well as passionate Italian opera arias and duets from Cavalleria rusticana, where Georgian mezzo-soprano Anita Rachvelishvili joined Jonas as a charming guest-artist and duet partner. 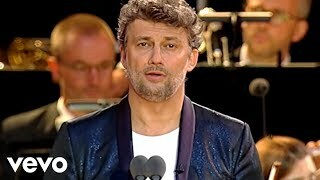 Both were supported by Jochen Rieder conducting the Rundfunk-Sinfonieorchester Berlin. 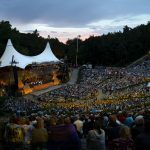 Those who missed the amazing atmosphere of the concert at the 20,000-seater Waldbühne can now experience the attractive mix of opera, songs and italianità that brought the audience to their feet and resulted in seven incredible encores including “Parla più piano” (The Godfather theme), “Volare” in special duet form and the mighty “Nessun dorma” from Puccini’s opera Turandot. 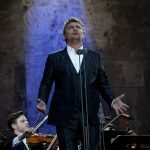 The evening’s delights also included Ponchielli’s “Cielo e mar” from his opera La Gioconda, as well as the popular songs “Torna a Surriento”, “Non ti scordar di me”, a unique solo rendition of Lucio Dalla’s “Caruso” by Anita Rachvelishvili, and a stirring duet of “Il canto” between Jonas and Anita. 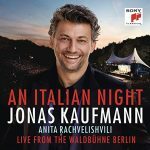 A 80-minute highlights version of the concert will be available on CD and digital audio formats (out September 14) and the full 110-minute concert recording – filmed by ZDF & 3sat in collaboration with concert promoter Alegria and Semmel Concerts – will be presented on DVD and Blu-ray (out September 28).